Critically acclaimed and award winning Stand Up comedian, host of his own TV entertainment show and Stand Up show on Comedy Central, Celebrity Juice regular and the only person to ever put Katie Hopkins in her place; Chris Ramsey brings his brand new 2018 live tour to the Metro Radio Arena Newcastle. It sold out last time so snap tickets up as soon as you can! Tickets will go on sale 10.00am Friday 1st December and are available online from our affiliate Eventim UK using this online LINK, from the booking hotline number 0844 493 6666 or in person from the Metro Radio Arena Box Office. Please note venue facility and booking fees will apply. 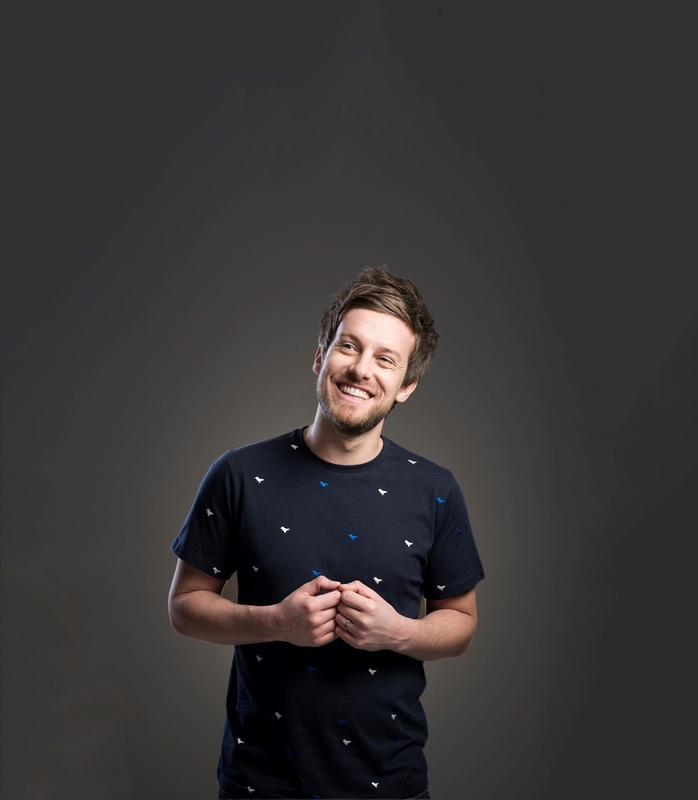 Everyone who buys a ticket for Chris Ramsey’s brand new tour before Midnight on Sunday 3rd December will get a free download of his last tour show.